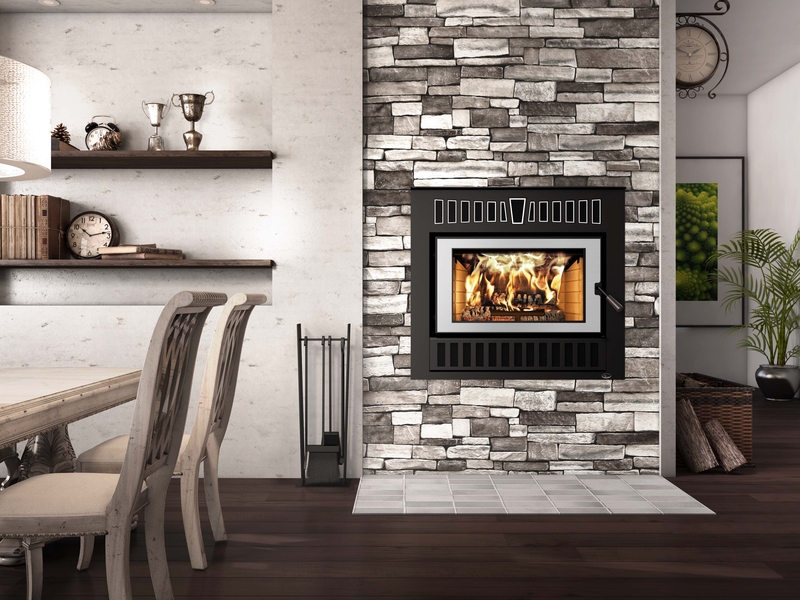 The Cartier fireplace honours its namesake, Jacques Cartier, the famous European explorer. Once again, Valcourt explores new avenues of design and introduces a fireplace which gracefully blends a contemporary design with the functionality of a traditional fireplace. 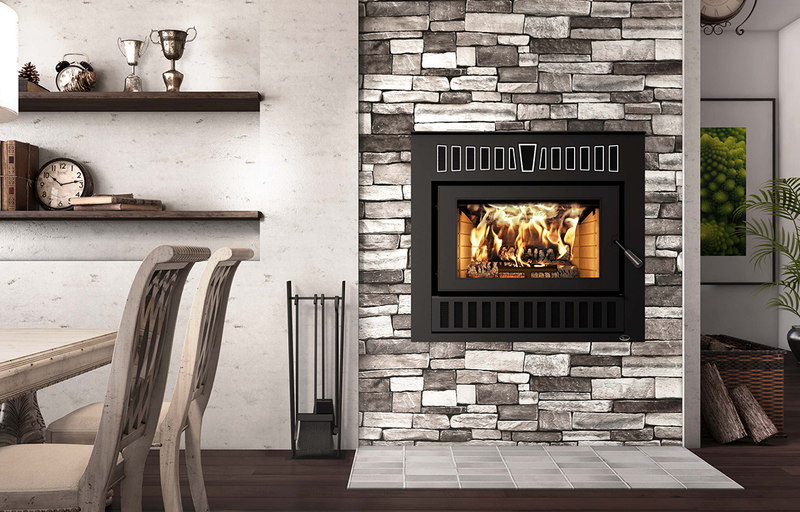 The Cartier has a clean, large steel door allowing a perfect view of the fire without compromising its efficiency. 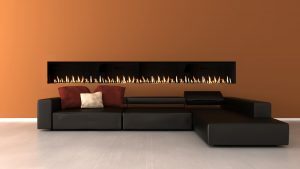 In addition, you can always customize your decor with the two available choices of overlays. 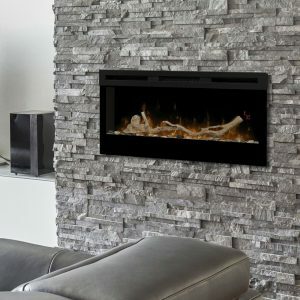 Thanks to its optional blower and its heat-releasing grills strategically positioned above the glass, this appliance is definitively a perfect choice for an environmentally-sound, efficient and stylish heating alternative.